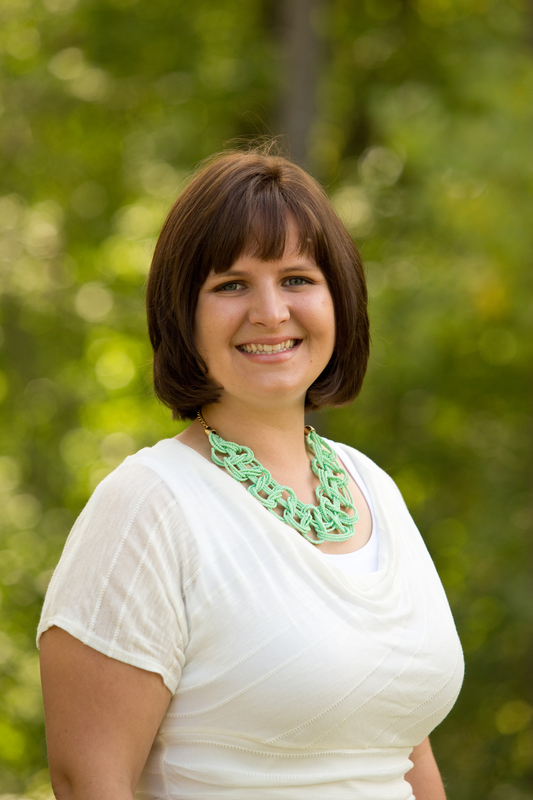 Dr. Heather has a Bachelor of Arts degree from the University of Wisconsin Eau-Claire, and a Doctorate degree from Northwestern Health Sciences University. Some of her personal interests include: volleyball, golf, dancing, and spending time with loved ones. 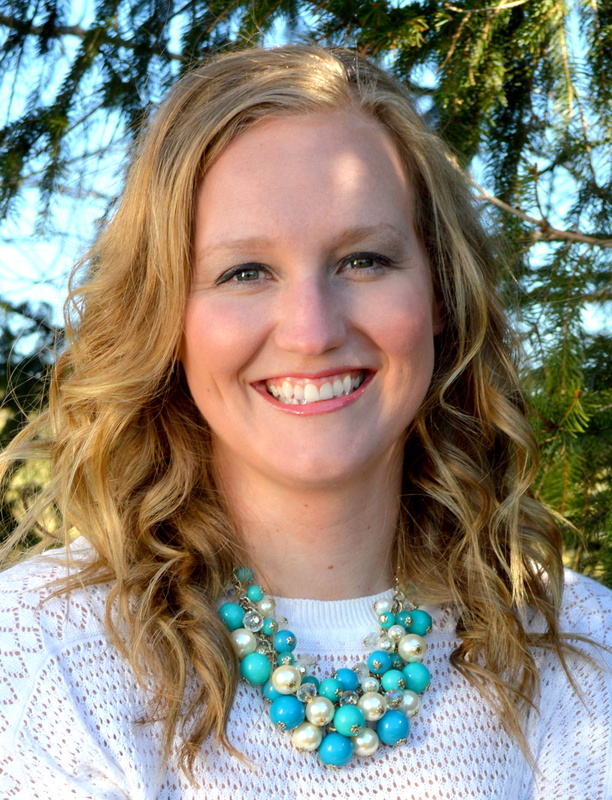 Dr. Danielle has a Bachelor of Arts degree in Health and Sports Studies from the University of Iowa, and a Doctorate of Chiropractic from Northwestern Health Sciences University. Since high school, Dr. Danielle knew she wanted to work in the health field. After working with her hometown chiropractor to return to the track following an injury, she decided that chiropractic was the field for her. As a doctor, she loves treating patients and helping them reach their health goals. In her free time, Dr. Danielle enjoys playing volleyball and softball, going for walks around Prior Lake, and spending time with family and friends. Jenel Sandquist L.Ac, Ma.OM, Dipl.Ac. 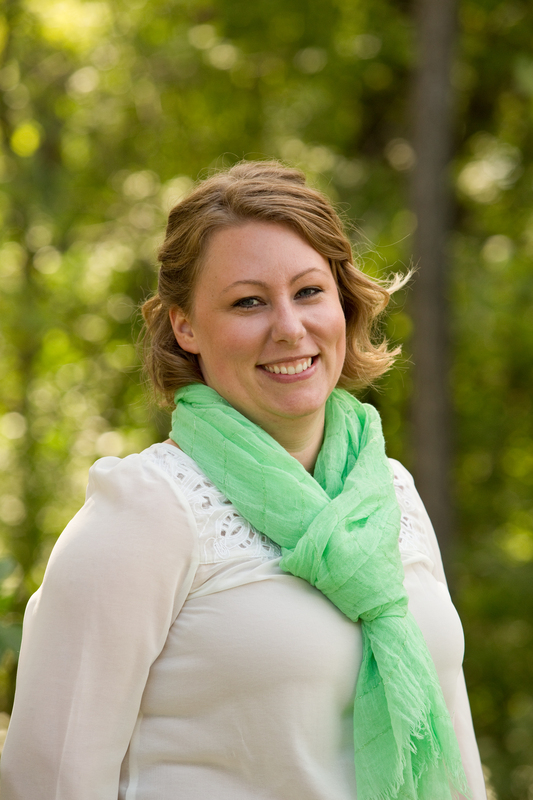 Jenel Sandquist has Masters of Oriental Medicine from Northwestern Health Sciences University. She is NCCAOM certified and board licensed. She also attended Tianjin University of Traditional Chinese Medicine in China. 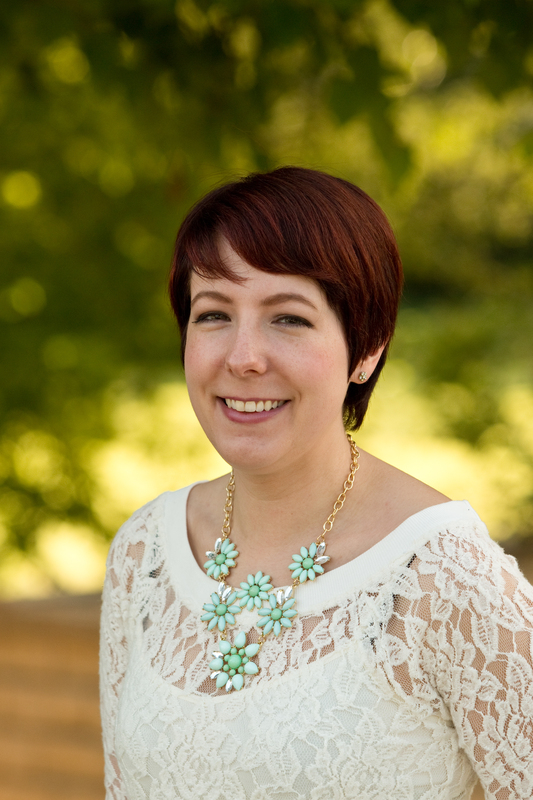 Jenel has been learning about acupuncture for over 10 years and is deeply passionate about bringing effective preventative health care to her patients through a 5,000 year old system of medicine. She strives to treat every patient through a holistic approach..
Diana Walsten graduated from Anthem College with 864 credited hours of training. Diana uses integrated massage consisting of multiple massage techniques in order to create a personalized massage for each client's needs and goals; however, her specialty techniques are deep tissue, Swedish, and trigger point. Diana is passionate about working at Worthington Wellness Center, the integration of therapies help people attain a well-balanced life.